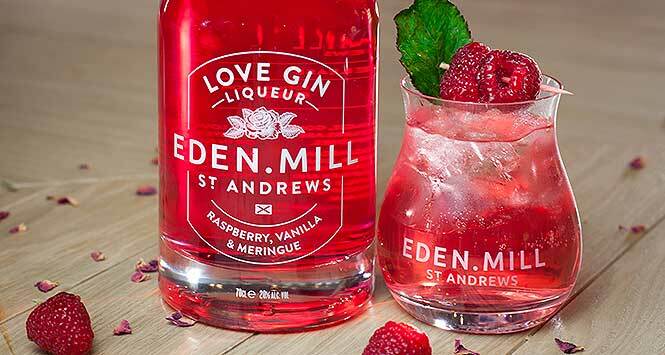 With Valentine’s Day just around the corner, Scottish gin and whisky distiller Eden Mill has released new Love Gin Liqueur. 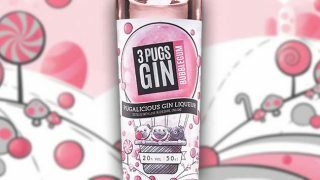 The liqueur is first in the new Love Gin Liqueur range and its bright fuchsia colour results from a combination of Madagascan vanilla, Croatian juniper, goji berry, rose petal and Scottish raspberry. Eden Mill describes this mixture as creating “a complex and decadent flavour profile evocative of Turkish delight and premium raspberry ripple ice cream”. 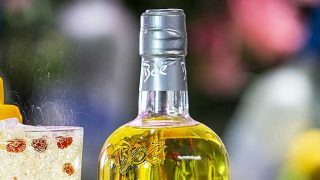 Paul Miller, Co-Founder of Eden Mill, said: “We are excited to release our new Love Gin Liqueur and believe it will be a bottle that customers can enjoy all year round – not just at Valentine’s Day. Love Gin Liqueur (50cl, 20% ABV) is available now with an RSP of £17.99. Interested in stocking? 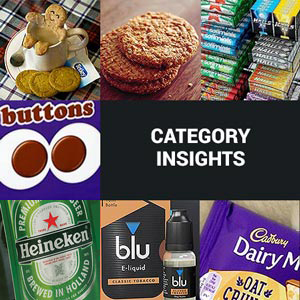 Email Matthew Miller, Eden Mill’s National Account Manager for the Off-Trade, on mmiller@edenmill.com.